In the US, the online auto parts sales market grew to nearly $9 billion in 2017, and is predicted to exceed $13 billion by 2020(1). 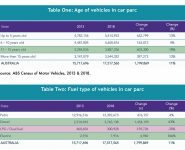 Australia, with a population 1/13th the size of the US, has an eCommerce auto parts market with estimated revenues of $484 million (just 1/20th of the US), although this is predicted to grow by seven percent year on year(2). This growth in the Australian eCommerce market was reflected in recent research conducted by ACA Research on behalf of PayPal(3). In particular, the report identified the strength of online marketplaces, with consumers seeing them as a way to get better deals and access a broader range of products. 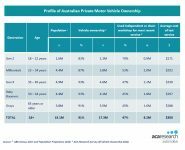 Despite Amazon’s recent entrance into the Australian market (Dec 2017), eBay remains the most popular online marketplace for Australian consumers (79 percent), with the research showing that 44 percent of businesses sell via online marketplaces and 89 percent of consumers shop via online marketplaces. ACA Research says it is important to remember here that the prospective online buyer is both a consumer and a business decision maker. 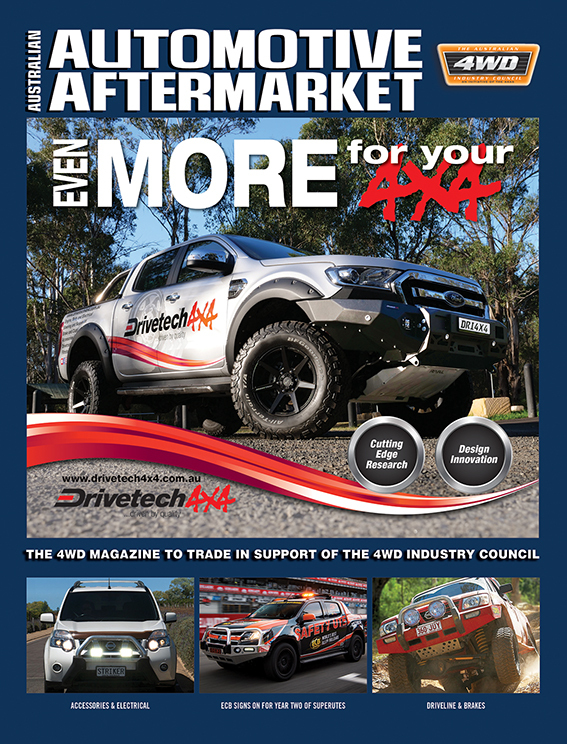 In the context of the Australian aftermarket, our research shows that independent workshops are increasingly ordering parts online for their business. 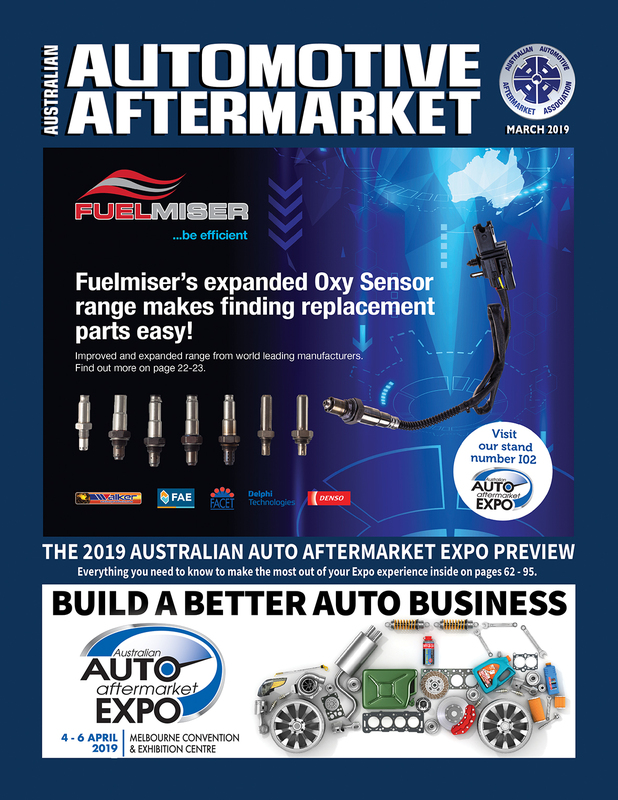 The challenge for Australian aftermarket businesses looking to sell their products in online marketplaces is to understand the evolving needs of the online buyer and adapt their strategies accordingly. ACA Research’s research for PayPal shows that free delivery (61 percent), low prices (57 percent) and protected purchases including buyer guarantees and free return shipping (51 percent) are key drivers for consumer use of marketplaces. The threat from Amazon in particular is inevitably a concern, with supply contracts signed with major parts manufacturers, vendors being paid a premium for the same parts, and more than 800,000 automotive products available online in the Amazon Australian store. The product range goes beyond passenger vehicles and includes motorcycles, motorhomes and caravans while the categories that appear to be the most vulnerable are accessories like floor mats, car care and audio equipment. However, there are trust issues. 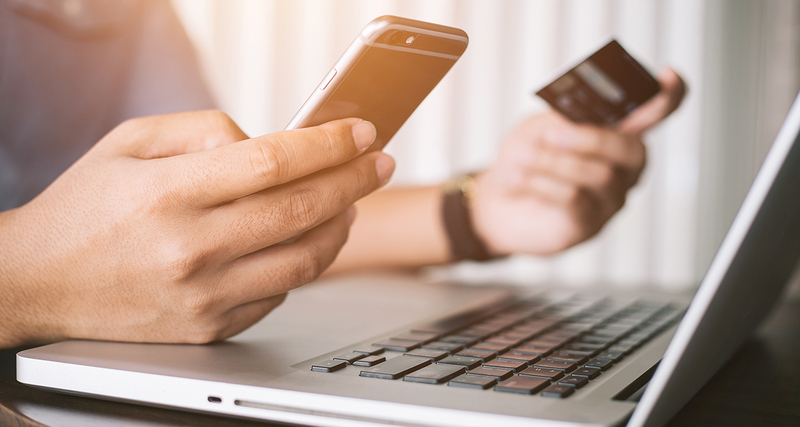 While two in-five Australians (18 percent) feel more comfortable shopping from unknown brands on a marketplace than directly from an unknown online store, another one-in-ten (11 percent) are sceptical of brands that only sell through marketplaces. 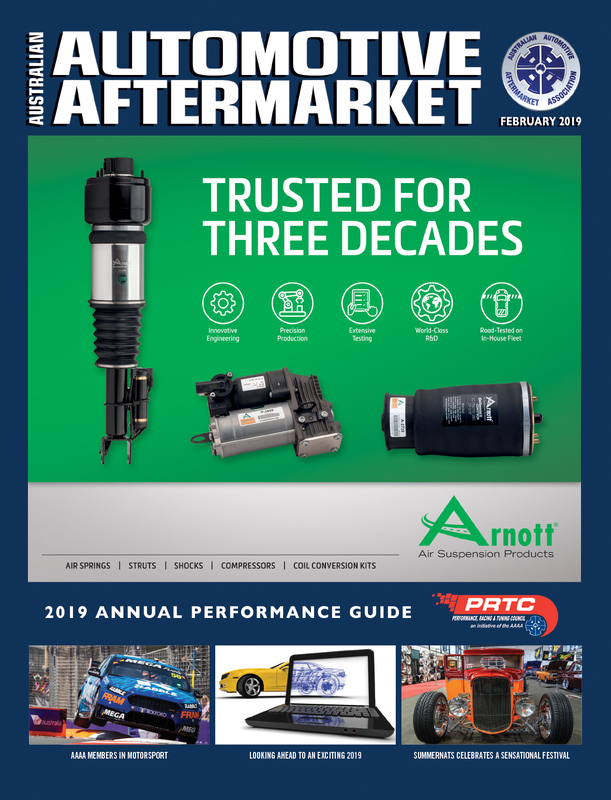 When it comes to online distribution and the threats that online marketplaces pose, aftermarket parts distributors have a critical foundation — the trust that comes from brand recognition and domain expertise. This foundational core should enable parts distributors to level the playing field with Amazon. Distributor’s expertise is hard to match and with technology making cars increasingly complex it is driving the need for highly skilled technicians. When a retail buyer knows what part they need, Amazon is now able to provide that part at a competitive price. But most consumers don’t know what’s wrong with their vehicle, and require expertise finding a part. For the business buyer who knows what component they need, Amazon is arguably a greater threat. Third-party sellers list their products, competing on price and range in Amazon’s dedicated B2B marketplaces. 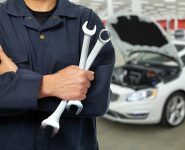 In response, dedicated automotive parts online marketplaces such as www.justparts.com.au and www.partskeeper.com are emerging which offer businesses customers a greater assortment at better prices. 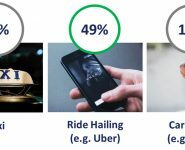 Beyond price and range, delivery options emphasising speed and/or convenience are core needs for both business and retail buyers, which traditional supply chain models have not been designed for. Depending on your viewpoint, online marketplaces are either a threat to fight at all costs, or they present the opportunity to update the business model, leverage domain expertise, and better serve customers with a larger product range at competitive prices. Other industries have faced similar levels of digital disruption and the Australian aftermarket can learn valuable lessons from the companies that have responded successfully, says ACA Research.